In Cagliari Luna Rossa Challenge is continuing to prepare its America’s Cup campaign, concentrating on refining the new-concept mainsail for the proposed AC75 design. The Italian sailing website Farevela.net reports that Luna Rossa have mounted a trial version of the double mainsail with a semi-rigid structure that can be opened, on the platform of an old AC45 foiling cat. This is in contrast to the other two challeger teams, American Magic and INEOS Team UK, who are approaching their early design preperation via scaled-down monofoil boats of 38 and 28 feet respectively. 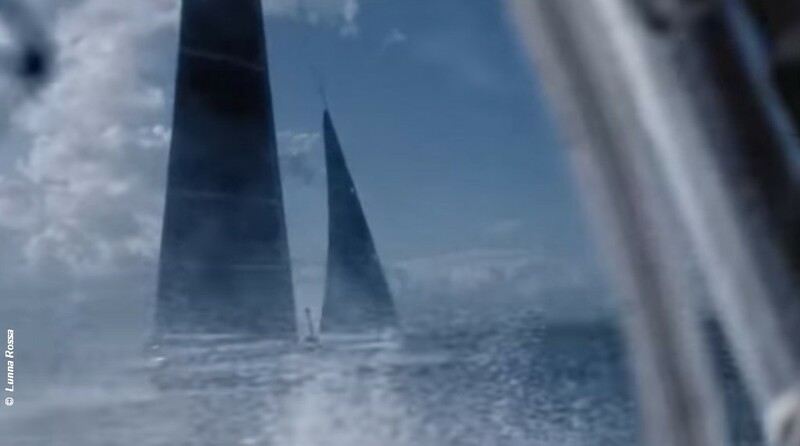 Meanwhile Luna Rossa Challenge has issued this very Bullish video . . . The New Zealand media last week published reports of problems with the foil arm (a common supplied item) development testing, suggesting that recent breakages would cause the launch date (31 March 2019) for the first boats to be delayed. No word has come out of the ETNZ camp regards the Foil Cant System, which is designed in Auckland, New Zealand, regarding any problems or likely changes to the America’s Cup protocol launch timings.